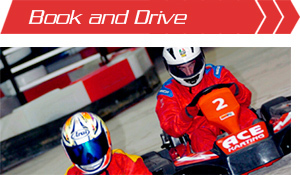 Ace karting offers a unique indoor go-karting experience for all thrill seekers, with a junior track and an experienced track complete with flyover. Whether you would like a fun activity for your family, team building corporate events or a high adrenaline stag/hen party then we have the facilities to suit. We offer a full range of catering options and are also fully licensed so drinks are available for you to enjoy after your event. We pride ourselves on being family friendly. 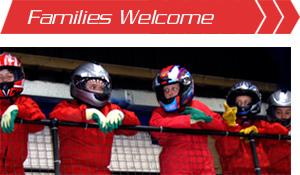 We welcome all ages, from juniors, 8years+, to OAP’s, with all of our junior karts being able to be remotely speed restricted. Please note that we have a minimum height of 4ft 4" or 132cms in order to participate. Large or small groups can be catered for. 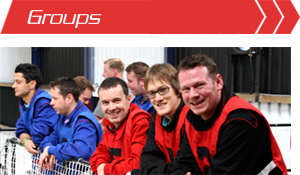 We offer endurance, grand prix and party sessions. We pride ourselves on being family friendly. We welcome all ages, from juniors to OAP’s. Speed restrictors and child friendly seats can also be added. Book a circuit for as little as ten minutes at a time with a minimum of 2 people racing. Book your time slot, turn up and drive! If you would like to make a day or night of your racing then we can provide food to suit all budgets. 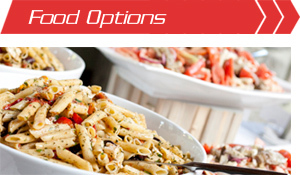 Check out our food options page. 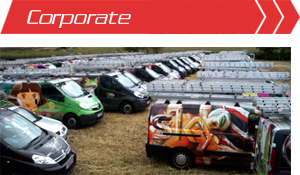 From a small office event to a large corporate gathering, we can cater for your event. If you would like food, bubbly and trophies we can arrange it all for you. We also have a function room if required. Large or small groups can be catered for. Just book the circuit, let us know how many are coming and leave the rest to us. 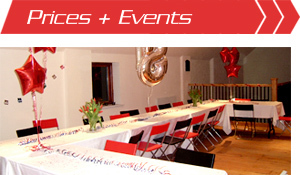 We have events and packages to suit most budgets and occasions. From a ten minute race to a full 2 hour endurance event with catering.